Los Angeles • November’s congressional elections will decide which party will control a narcoleptic institution that is uninterested in performing fundamental functions: Only 43 of the 535 House and Senate seats — ten in the Senate, 33 in the House — are occupied by legislators who were serving in 1996, the last time Congress obeyed the law requiring it to pass all appropriations bills before the Oct. 1 beginning of the fiscal year. Congress, controlled by forelock-tugging Republicans, is a passive bystander as the president decides to shovel out $12 billion to compensate farmers for the damage his trade war — regarding this war, as with real ones, Congress is powerless by choice — is doing to them. So, the country reverberates with campaign sound and fury signifying nothing so much as the preposterous disproportion between the money and energy people expend to get into Congress and this institution’s lassitude. Tuck is a Democrat, as is his opponent, Tony Thurmond, a state legislator. Thurmond finished a close second to Tuck in California's primary system, wherein candidates of both parties appear on the same ballot and the top two meet in the general election. Thurmond, who knows who butters his bread, says, "I am not trying to cultivate Republican votes." California has the largest (about 6.2 million students; 33 states have fewer residents) and one of the most polyglot student population: There are 92 languages other than English spoken in the homes of Los Angeles pupils. More than 3 million of the state's children cannot read at grade level. The 10 charter schools that Tuck helped to create in this city's poorest neighborhoods dramatically outperformed local schools in pupils' results on standardized tests and in graduation rates, and eight were ranked among the nation's top high schools. Education reform, says Tuck, is not like "trying to figure out how to colonize Pluto." Often it just requires pruning the California Education Code's 2,500 pages, a 40-year accumulation of creativity-stifling regulations written to placate the unions whose membership dues help to elect the regulation-writers. In endorsing Tuck, the San Francisco Chronicle noted that Thurmond, "was nowhere to be found" when the state Assembly voted on — and defeated — a measure that he claims he supports but that the California Teachers Association, the union supporting him, opposes. The bill would merely have extended from two to three the number of years teachers must teach before being given tenure. Forty-two states require three to five years before tenure; four states never grant tenure. California actually notifies teachers of their tenure status after just 18 months in the classroom. When incompetent or negligent teachers get tenure, dismissal procedures are so complex, protracted and costly (upward of 10 years and $450,000) that a court has called the power to dismiss "illusory." Because about two of California's 277,000 teachers (0.0007 percent) are dismissed each year for unsatisfactory performance, school districts resort to what is called "the dance of the lemons," shuffling incompetent teachers from one school to another. California's charter schools do not grant tenure. 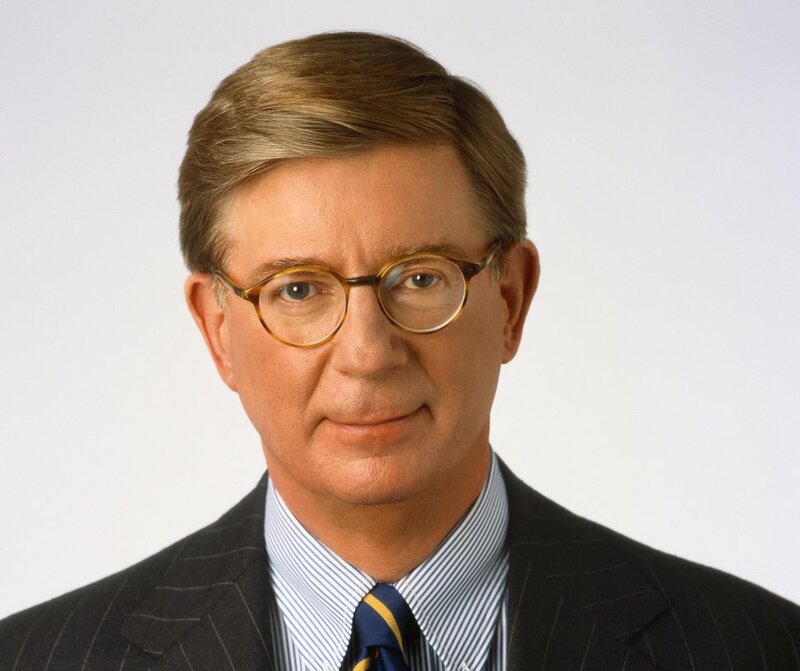 George F. Will writes a twice-weekly column on politics and domestic and foreign affairs. He began his column with The Post in 1974, and he received the Pulitzer Prize for commentary in 1977. georgewill@washpost.com.